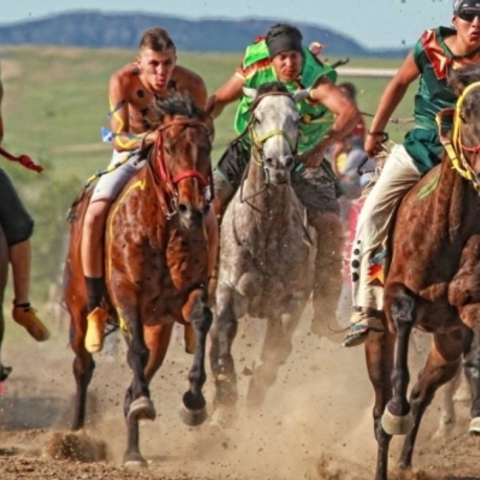 Each August, the hills surrounding the Little Big Horn River in Montana are transformed into the "teepee capital of the world" with thousands of traditional camps, hundreds of horses, and throngs of participants all gathered for the revelry of the Crow Fair and Rodeo. 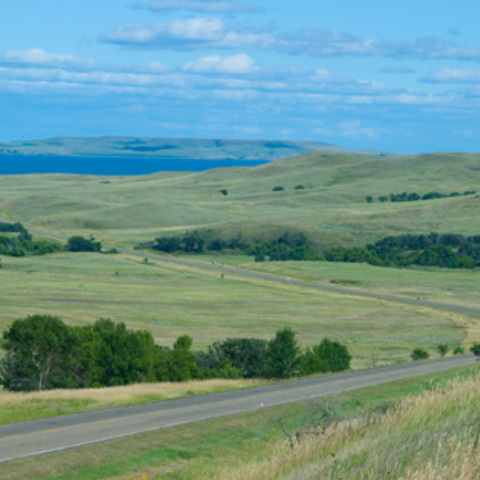 Now in its 97th year, the festival is one of the largest gatherings of American Indians in the United States and is held each year to celebrate family, heritage, and native pride. 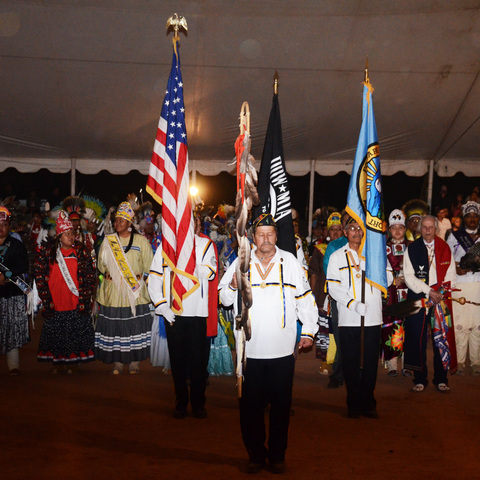 The event boasts spectacular traditional regalia, nearly 1,500 teepees pitched on the river banks, dance competitions featuring Crow,also known as Apsaalooke, tribal members and countless other tribes across the nation, traditional artwork and other vendors, a rodeo, and much more. Crow Fair is open to the public; spectators are welcome during all seven days of the event. Event organizers offer both day and weekend passes for adults and children. 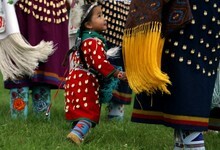 Enrolled members of any Indian tribe are admitted free to all events.